Sick of tape hair extensions and messy glue? Then try our nano! 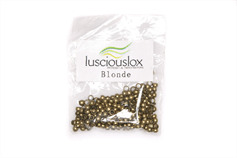 Australian designed lusciouslox is the leader in Nano hair extension technology. First in 2007 we launched the world first Nano tip hair extension and Now in 2017 …. 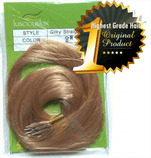 10 Years later we announce the new triple 3 gram / 0.11 ounces nano ring hair extension. This new human hair extension was developed by World leading hair extension specialist Giovanni Marangoni who is based in Australia. Lusciouslox was able to provide real hair extensions that are the most undetectable and truly re usable hair extension to date. 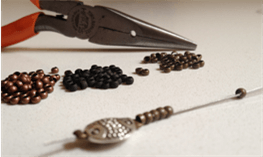 Lusciouslox production and manufacturing is conducted by lusciouslox staff only. 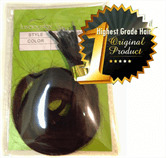 These hair extensions have always been developed for high end users. Lusciouslox doesn't use the world's best hair loosely. 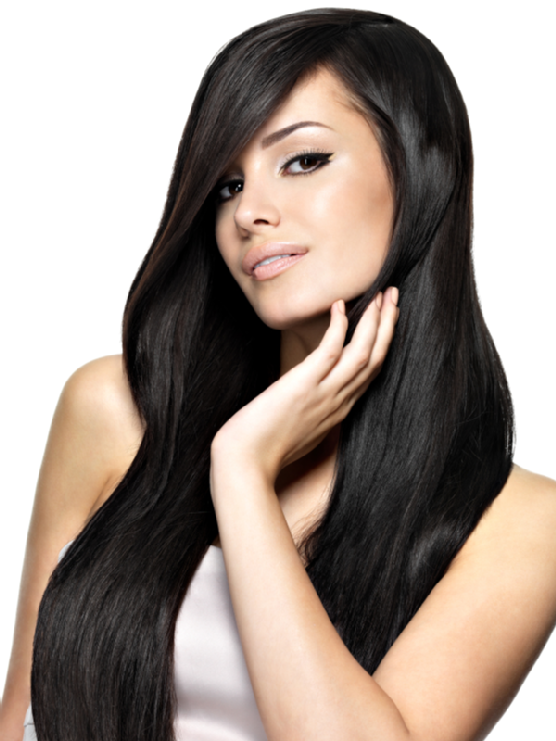 Check out all our hair extensions!